A light, early lifter made from 93 stock parts. It will send a probe on a Munar flyby or lift a satellite as high as KSO. 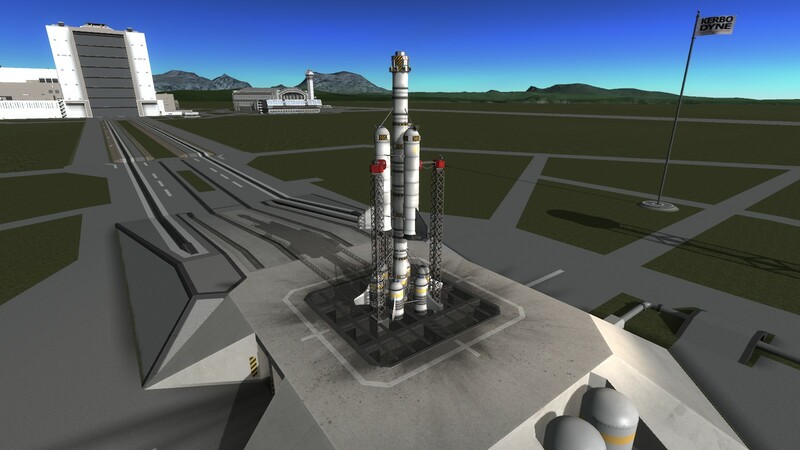 Built in KSP version 1.0.4.